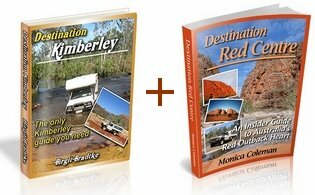 Visiting Alice Springs and Uluru? 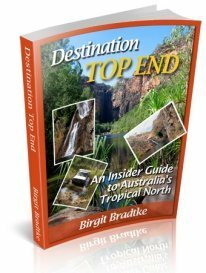 Destination Top End was written for Kimberley visitors who travel from/to Darwin. 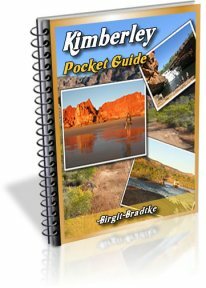 It is the second volume in the popular "Destination" adventure guides e-book series and complements the first volume, Destination Kimberley. 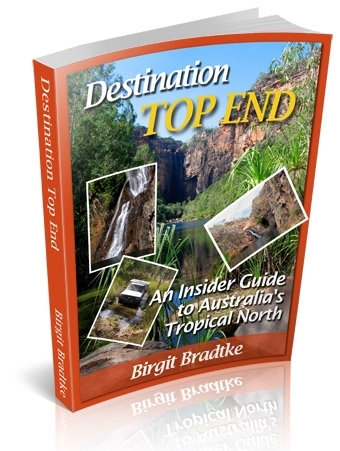 ... and take advantage of the best local insider advice available, now for the whole trip between Darwin and Broome! 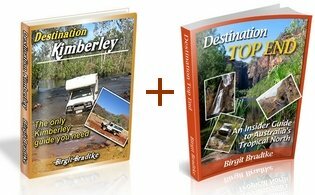 Destination Kimberley at the full price. 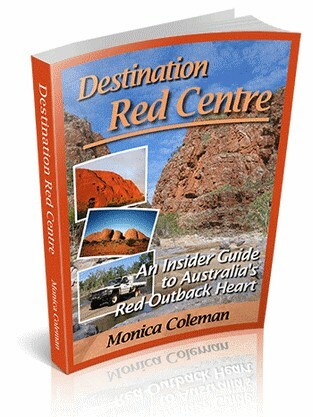 you can save 30% or even 40% on Destination Red Centre. Thanks for offering, but really, I am happy with just Destination Kimberley.